December 1935. The Orient Express leaves Istanbul heading for Calais. The famous Belgian detective, Hercule Poirot, is on board. A few hours later, Ratchett, a wealthy American, is found murdered in his cabin. The perpetrator must be one of the passengers. 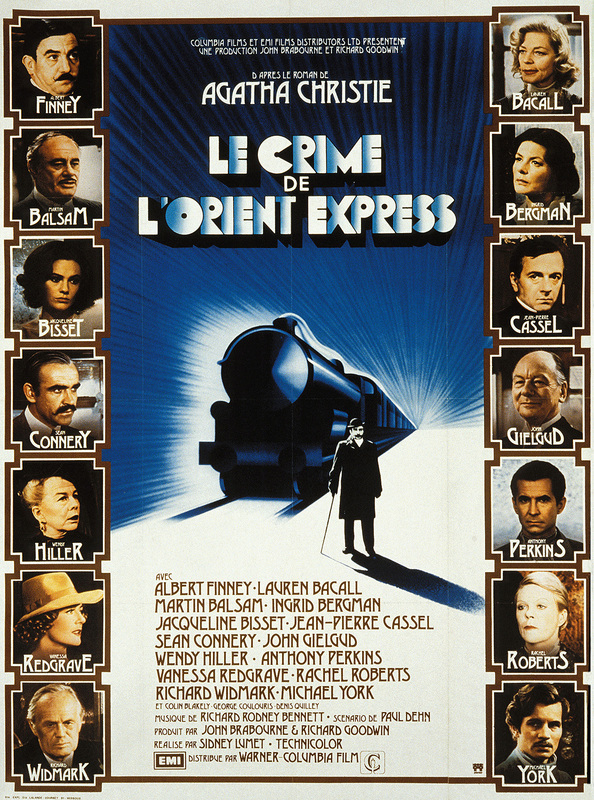 Poirot launches his investigation when the train is snowbound.